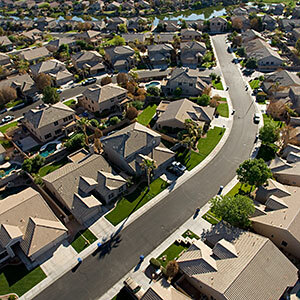 The suburbs are a breeding ground for angst and disillusionment, and no other genre of music has captured these feelings or mythologized the suburbs in quite the same way that pop punk has. Given that this style of music has typically been most popular among teens and early twenty-somethings and that the bands themselves often begin as suburban teens, this thematic trend makes perfect sense. From pioneers of the genre like The Descendents to current day pop punk bands like The Wonder Years and Light Years, lyrical themes of alienation, disenchantment and even nostalgia surrounding the suburbs continue to abound. Though I’ve gone through various musical phases in my mostly suburban life, I always seem to cycle back to pop punk in some form or other. It has been a staple in my musical diet from my early teen years all the way through recent quarter-life crises, and it has been inextricably tied to alternating feelings of disenchantment and nostalgia that have surrounded my suburban existence. My early experiences with pop punk began when I discovered the more “old school” bands that I grew up on and fell in love with in middle school like The Descendents, Blink-182, MxPx, Green Day, and early Saves The Day. I came across these bands at a time when, like most young adolescents, I felt disenfranchised by my hometown and by being somewhat of a misfit in a high achieving, upper-middle class-dominated educational environment. School sucked, kids could be pretty mean, friends were fickle, and times were generally tough. So pop punk bands (as well as 90’s rock greats like Weezer, Nirvana, and the Foo Fighters) provided a much needed refuge from the uncertain and unwelcoming terrain that I was forced to navigate at school. I grew up in a slightly more working class neighborhood of a very affluent Boston suburb, and the D.I.Y. ethic and sense of camaraderie that characterized the kids in my little enclave went hand in hand with the themes and sentiments commonly expressed in the various sub genres of punk rock. So it was natural that some of my neighborhood friends and I would come to embrace this kind of music in our middle and high school years. In some ways, punk rock, pop punk, and later on, emo, numbed the pain that accompanied my life as a confused, underachieving outcast lost in a sea of privileged overachievers. While they were most likely listening to radio friendly hip hop and mainstream acts like the Dave Matthews Band, I was holed up in my room listening to punk rock records supplemented by a healthy dose of Morrissey. While each of these songs offers a unique reflection on the suburbs, they all capture a sense of aimlessness and angst that often accompanies suburban life. Each lyricist wrestles with his twenty something suburban existential crisis in his own way. Dan Campbell of The Wonder Years seems to romanticize the suburbs of his youth while simultaneously envisioning his own tragic demise that will someday take place right there. Pat Kennedy of Light Years evokes a more carefree time in his youth as a nostalgic escape from the harsher realities and disappointments that come with adulthood. 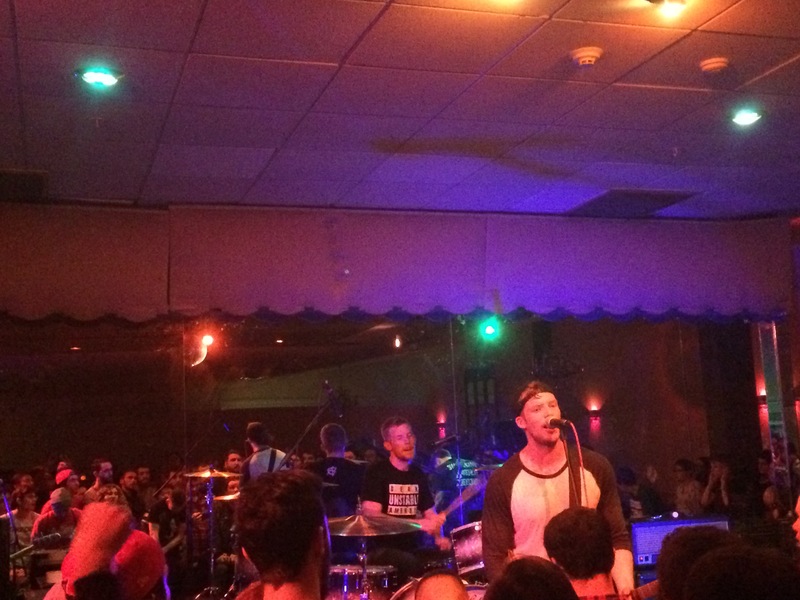 And Nick Diener of The Swellers describes a situation marked by lethargy and confusion, sleeping in as he remains frozen in the same place, but clearing a path perhaps to make his way toward something better. 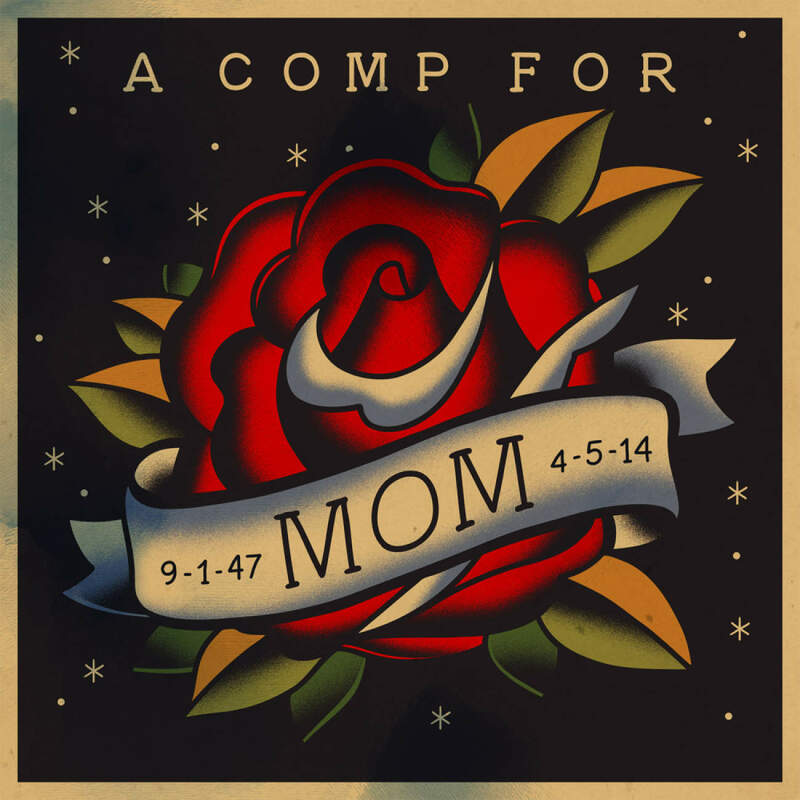 No Sleep Records will release a compilation tomorrow called “A Comp For Mom,” to celebrate the life of label founder Chris Hansen’s mother, who recently passed away. The compilation’s 16 tracks are a mix of original songs and covers. Some highlights for me include an unreleased song by The Swellers, a new acoustic song by Major League, a full band version of The Wonder Years’ “Living Room Song,” a solo track by Balance and Composure lead singer Jon Simmons, and an excellent cover of The National’s “Available” by Touché Amoré that showcases lead singer Jeremy Bolm’s “clean” (non-screamy) vocals for the first time ever. Nick and Jono Diener of the Swellers and Aaron DeVries of Wolves & Machines did a really sweet live cover of Nada Surf’s “Paper Boats” at a recent show in Michigan. It’s an acoustic song that’s definitely more chill and subdued than anything from the Swellers’ catalogue.